The development is a hugely positive development both for Sun Pharma and for Indian pharma. From a sentiment perspective, it is significant given that the company has been finally able to get its facility cleared after three years. It is a big relief for Sun Pharmaceutical and a development Indian pharma has been keenly waiting for. On Tuesday, June 12, Sun Pharma, the largest Indian pharma company, announced that it has received the Establishment Inspection Report (EIR) from the US Food and Drug Administration (USFDA) for the inspection conducted at its Halol facility (Gujarat) during the period February 12-23, 2018. Sharing this in a note to the Bombay Stock Exchange, the company added that "the agency concluded that the inspection is now closed and the issues contained in the Warning Letter issued in December 2015 have been addressed." While, it is important for the company as analysts expect to see other companies also getting their plants cleared by the USFDA - the likes of Dr Reddy's, Lupin, IPCA. The development is a hugely positive development both for Sun Pharma and for Indian pharma. From a sentiment perspective, it is significant given that the company has been finally able to get its facility cleared after three years. The expectation is that Sun Pharma will start getting approvals for product launches from this plant. It will lift the revenues of the company in the US market. This facility, before the import alert, used to contribute about 40 per cent of the company's US sales, which later came down to about 11 per cent. Currently, large number of drug approval filings for the US market have been made from this important injectibles plant and therefore this development is critical for the company as it removes a major threat. Based on the approvals that the company can start getting for newer product launches in the US, analysts estimate that there could there $ 150 million incremental revenue from this plants in the next 12 months or so. 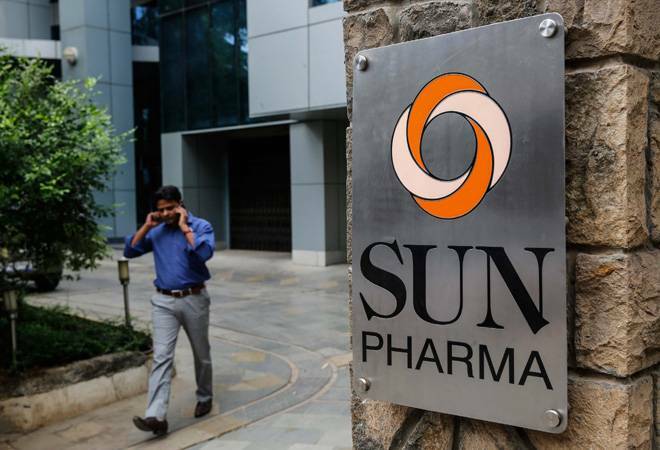 The note issued by the company to the stock exchange also quotes Dilip Shanghvi, Managing Director, Sun Pharma as saying, "This is an important development for Sun Pharma. We remain committed to following the highest levels of quality and 24x7 cGMP compliance at all our manufacturing facilities globally." This, coupled with its evolving business model, is a huge positive for the company. The Sun Pharma stock price on Wednesday morning was already up 3 per cent. Also, overall pharma stock prices have seen a pick up in prices. Last year, in a note to the Bombay Stock Exchange in March, Sun Pharmaceutical stated that it had been informed by the USFDA that the regulator "will lift the import alert imposed on the Mohali (Punjab) manufacturing facility and remove the facility from the Official Action Initiated (OAI) status." The note also added that "this proposed action will clear the path for Sun Pharma to supply approved products from Mohali to the U.S. market, subject to normal US FDA regulatory requirements". While, it was a significant development for the company, it shifted focus to Halol which had already undergone a re-inspection by the US drug regulator.